Repaired by Highly Experienced, Certified & Caring Technician. 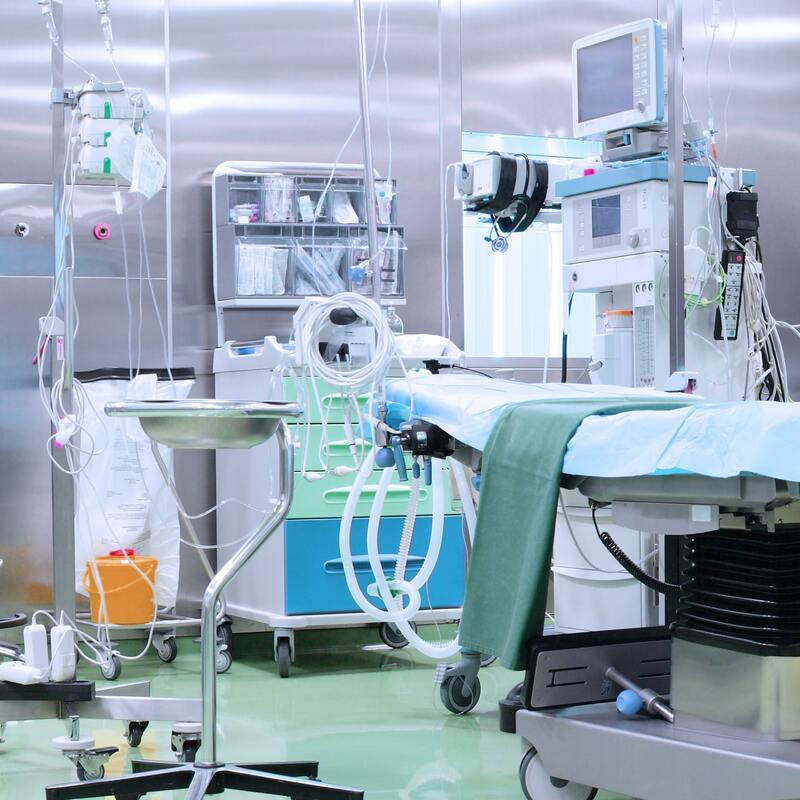 Our highly qualified team performs preventative maintenance and equipment repair on all aspects of the biomedical instruction. 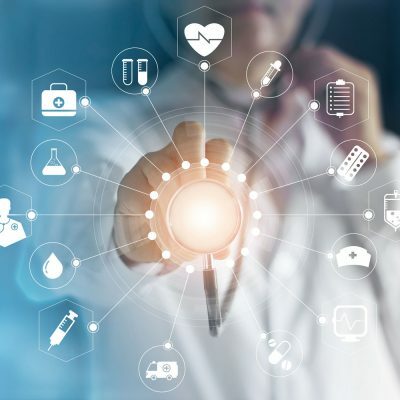 American International Medical, has been in business for over 35 years, We offer used medical equipment and support on GE, Quinton, Burdick, Schiller, Mortara other major brands of stress systems. 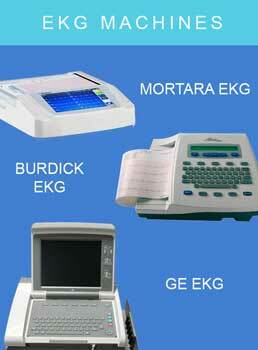 We also offer support of related cardiology and medical equipment such as: defibrillators, EKG machines, Holter systems, blood pressure monitors, ultrasound machine and other durable medical equipment, along with accessories and supplies. Always a pleasure to talk with Crystal. she is most helpful with everything I need, Very prompt and efficient . 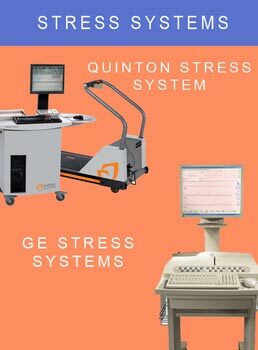 Placed an order for a Quinton Q stress system and it looks and works like a brand new unit. Very pleased. 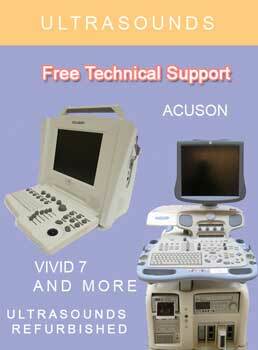 Had issue with my ultrasound and GE Stress treadmill system.They came out same day and had me up and running. I highly recommend this company knowledgeable,excellent customer service and work efficiently.